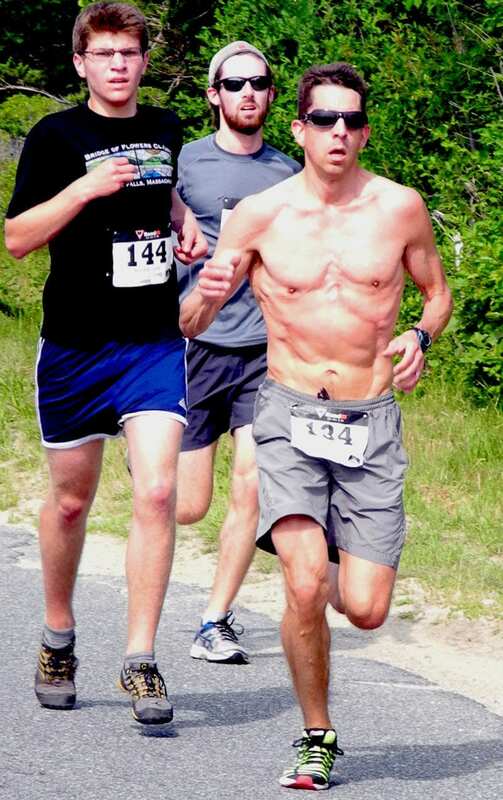 Not every runner thinks of summer as the “ideal” time of year to run hard and fast. 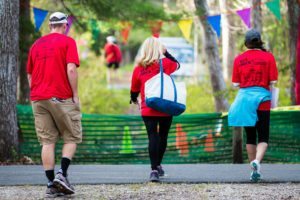 Sure, a running race anytime of the year can be challenging and rewarding (just think of the “Grand Prix” running races put on by the Cape Cod Athletic Club during the coldest months of winter!) 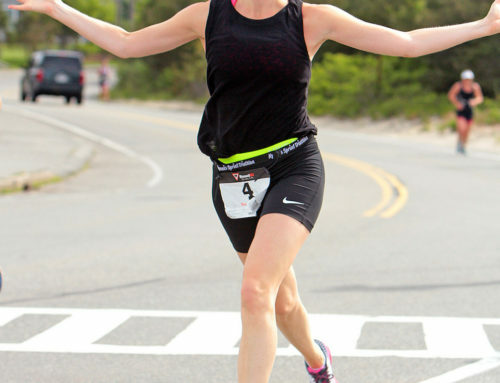 but there’s something about a Fall 5k on Cape Cod that makes them very special. Most people are in their fittest condition of the year, and temperatures on the Cape are usually crisp, clear and…simply beautiful. Labor Day Weekend is Cape Cod’s start of Fall (or maybe Indian Summer?) and Saturday kicks off with this easy jaunt through the streets of the quaint village of Orleans. Your $25 ($30 on day of race) benefits Cape Cod Children’s Cove and the Orleans Police Relief Association. Sign up here. Despite the name, this is not a race for women. 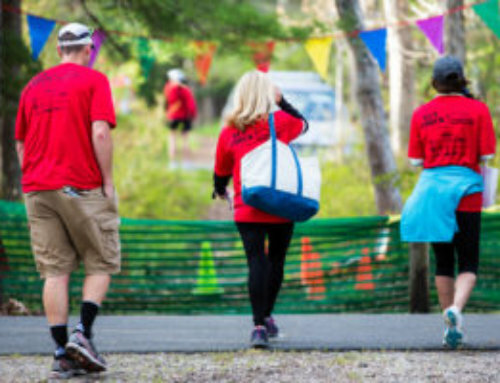 Everyone is invited to compete at this 1000-participant 5k that starts and ends at Craigville Beach in Barnstable. Proceeds benefit research at Dana-Farber Cancer Institute that hopes to find a pre-screening tool for ovarian cancer. Register here. 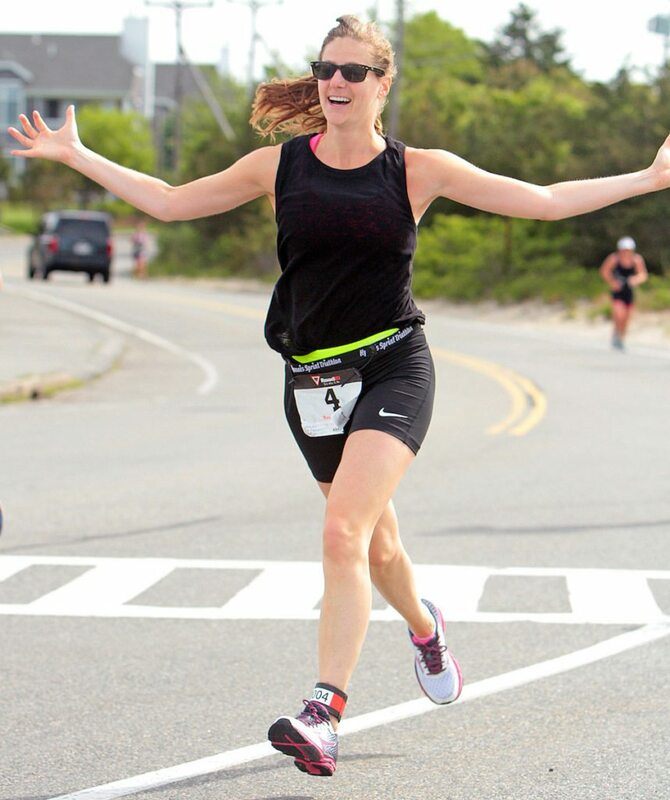 Starting at the scenic and spacious West Dennis Beach on Nantucket Sound, this flat and fast 5k is not only a good workout: it’s for a great cause: the Harwich Food Pantry. 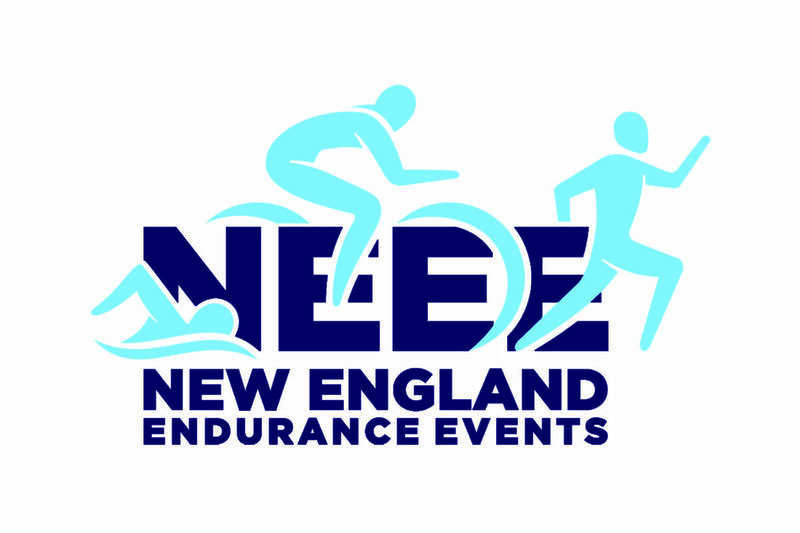 Sign up for $20 here and bring a bag of of non-perishable food items to the race. Children under 13 are $5. A highlight is the post-race party and raffle at the Sand Bar on Lighthouse Road. 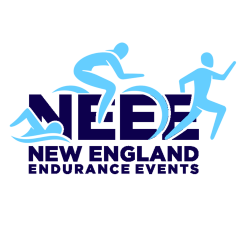 See you at this fall’s races! 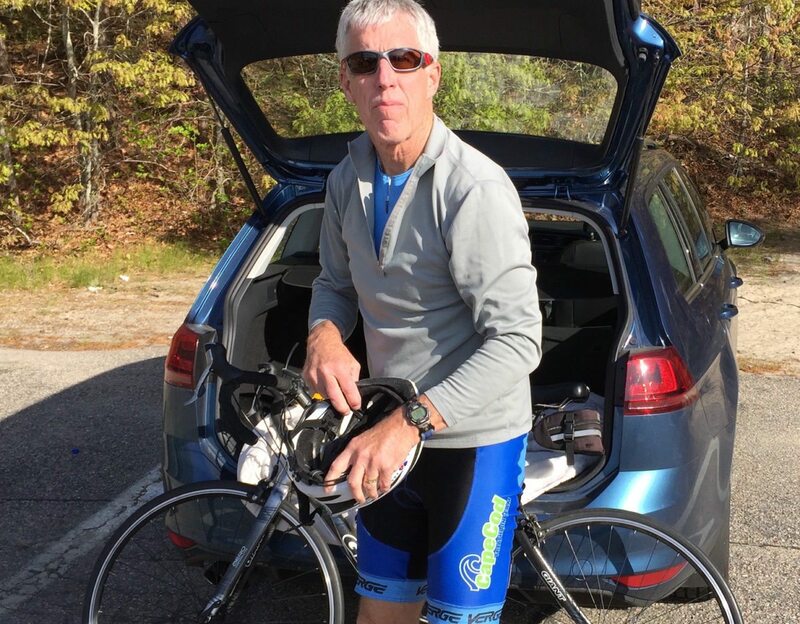 A look at some of the Fall 5ks on Cape Cod in Massachusetts.